Hey Everyone! I'm so excited to bring you Episode 46 of Canadian Quilt Talk. But first - Guess what!? We are coming up on the 1 year Anniversary of Canadian Quilt Talk this July! Can you believe it's been a year already? I have so many exciting things happening for prizes, special guests and more. So stay tuned - We are going to celebrate! Here's a link to Monika's Flickr postcard page so you can view some of her gorgeous postcards. But don't be intimidated by the beauty because postcards are the perfect way to try out new techniques. There are 100s of photos to feast your eyes on from quilters around the globe and you'll find plenty of creative ideas. So check it out! 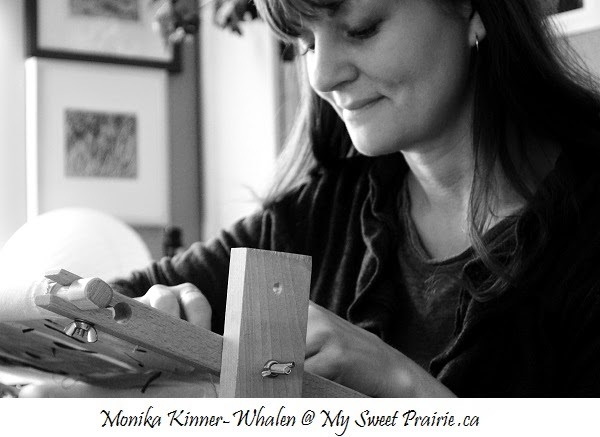 She also has loads of inspiration for those who love to stitch on the My Sweet Prairie blog. There you'll find Tips on Tuesdays, Things I Love Thursdays, Friday Finishes, Saturday Stitches and more. If you want a blog that will keep you inspired day in and day out - My Sweet Prairie is the place for you! AND speaking of postcards and inspiration, I'll be announcing the very first Canadian Quilt Talk Postcard Exchange on the podcast this week! THAT MEANS YOU! 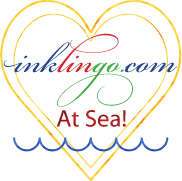 It will be so much fun and a great chance to meet a new quilting penpal. Be sure to listen for the details (you can guarantee the theme will be something with a Canadian twist, but still suitable for listeners around the world). I'll do a full blog post all about it next week. And if you want a sneak peek at the theme - go to the Brandy Lynn Designs website right now to sign up and you'll find out! So head on over and SIGN UP! 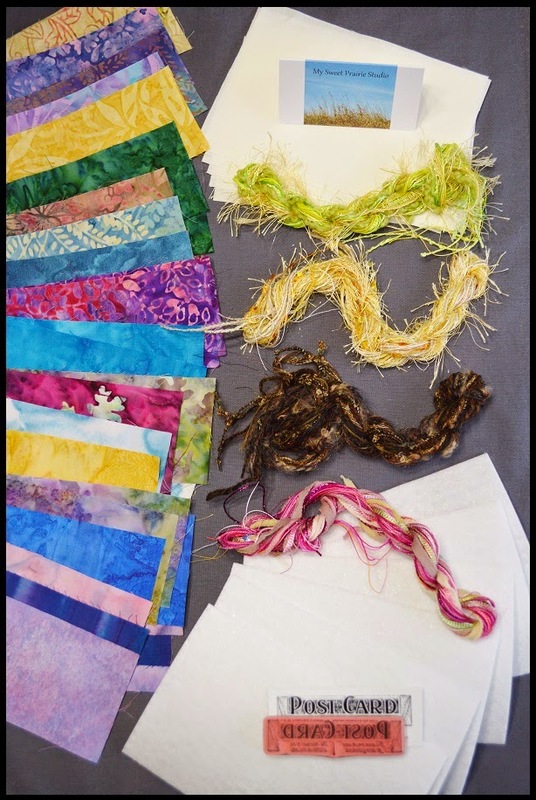 Liz tells us a short and sweet little story about how quilting has changed her life AND her stash! I'm sure many of you can relate, so congratulations Liz! You have won a complete postcard kit to make a half dozen postcards including stabilizers fabric, prestamped backings and embellishement packs in a few different colourways that Monika has put together from her stash. So that makes it super special! So head on over and sign up for the Canadian Quilt Talk Postcard Exchange happening just in time for Canada Day and listen this week to find out more about the exciting prize we'll be giving away on the Anniversary Show coming up on July 3rd. I'm so excited I can hardly contain myself! 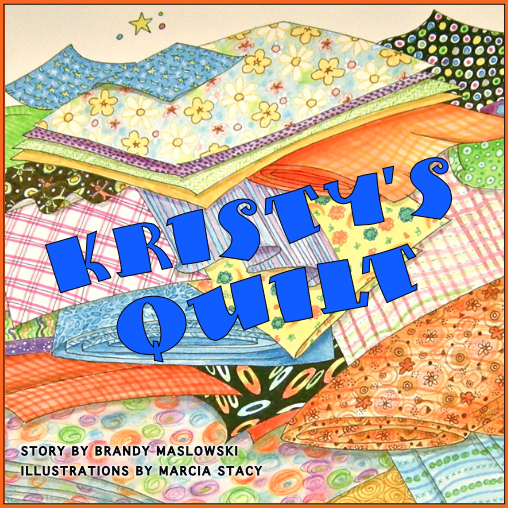 Brandy, Congratulations on your one year anniversary of your quilting studio. Hard work and dedication always pays off. Thanks Sharon! Yes - Hard work, dedication and this crazy head over heels passion I have for quilting! I can't believe it will be a whole year! Thanks Anita - you are always so supportive in everything I do. Love you for that. This is going to be so much fun!